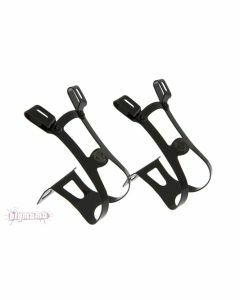 Double Bridge, Double Gate for double toe straps. Available in Medium or Large. Sold as a pair.